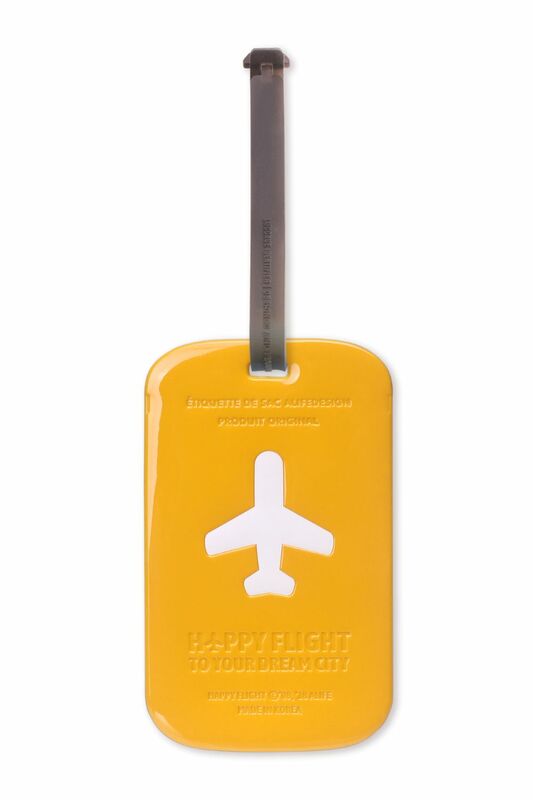 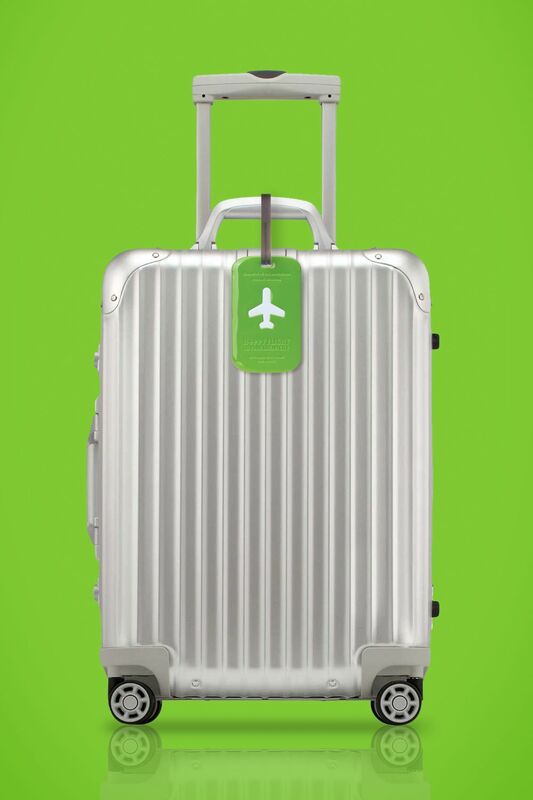 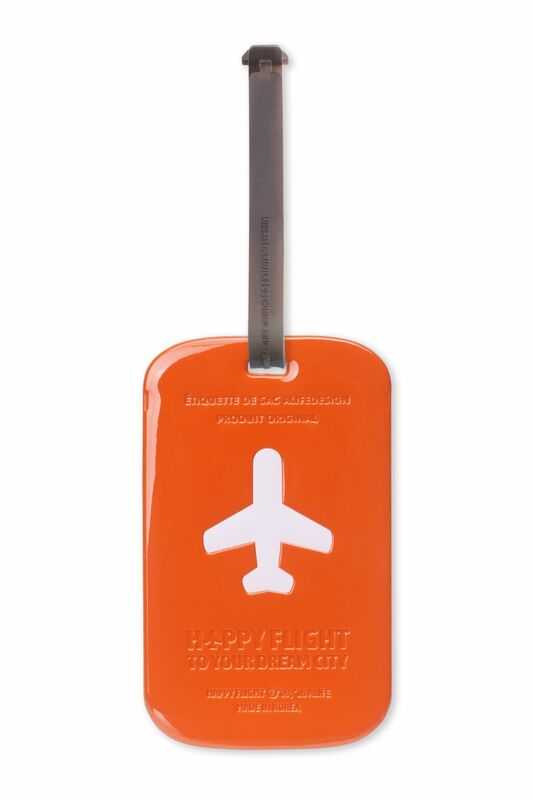 Keep track of your luggage with these bright and distinct Luggage Tags from HF! 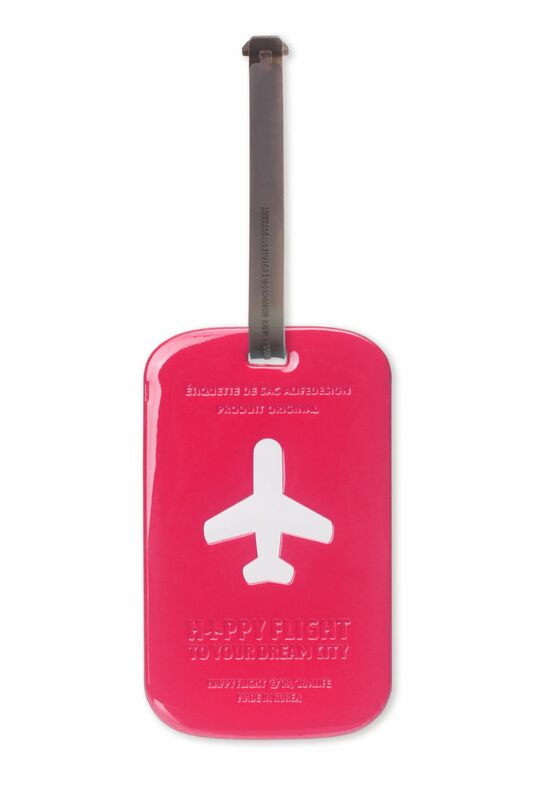 Available in Red, Orange, Cerulean Blue, Green, Rose and Yellow, these tags make your luggage easier to identify. They also each have a clear pocket on the back big enough to fit a business card and with a personal information card already available!